Mail server naturally keeps a lot of ‘personal data’. And it is not just about mailboxes’ content. Every time when an employee connects to corporate mail using a personal device, the server saves information about the device and IP address which can be linked to geolocation. As a result, even if you are not collecting personal data purposely, just by operating in B2B segment you accumulate ‘personal data’ and need to follow GDPR. Hardware encryption on storages where Exchange drives are placed, if Exchange is virtualized. Most of the vendors have this feature supported. Use Host Guardian Service (HGS) to protect access to the Exchange virtual machines. It prevents unauthorized access to shielded Exchange VM and protects from coping VHD. You must have backups and a disaster recovery plan(s). Periodically test consistency and recoverability of backup. 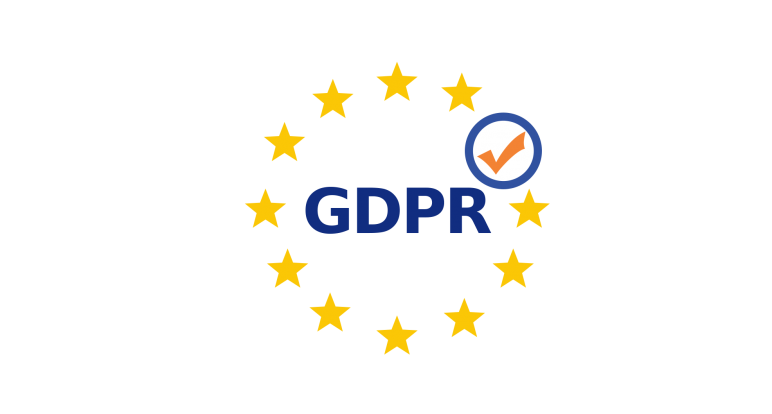 Configure Data Loss Prevention (DLP) rules to scan and report email containing personal information that could fall under GDPR rules. Prepare a custom script for your exchange version to manage shared mailbox and individual public folder items to delete user-defined data. Consider migration to the cloud. Оn-premises solutions are more flexible, but it is also more complicated, without outscoring partner it may be difficult to comply with GDPR rules.